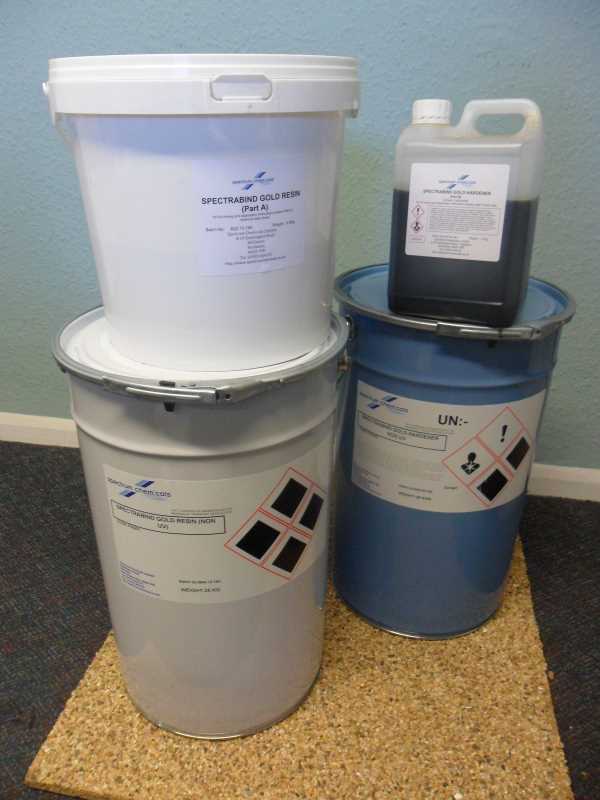 Established in the early 1980’s Spectrum Chemicals have established themselves as a reliable and trusted supplier of polyurethane and specialty systems for a variety of construction applications. Based from a 1.9 hectare site in rural Northamptonshire Spectrum Chemicals were bought in 1997 by Khalifa A.Algosaibi Group of Companies based in Saudi Arabia and Bahrain. 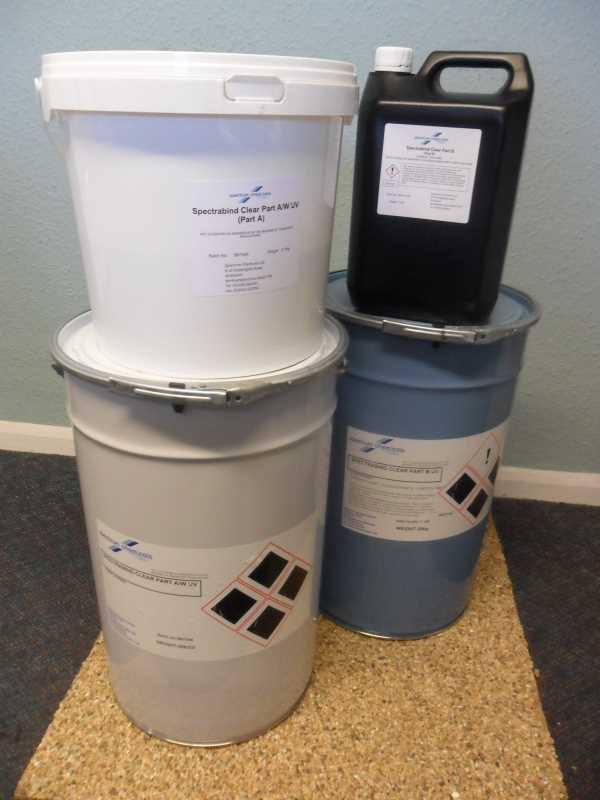 Our construction chemical systems are supplied to a number of diverse industries and used in various applications which include protective and decorative coatings for floors, walls and roofing, leisure and sports surfaces. We also provide confidential contract processing operations and currently provide this service to a number of multinational companies; manufacturing materials on their behalf. The success of Spectrum Chemicals is built on our high quality processing plant and procurement of high quality raw materials and underpinned by our adherence to the highest quality procedures accredited by the BSI to ISO9001 Spectrum Chemicals is committed to serving the needs of our customers and forging long term relationships to the benefit of all. 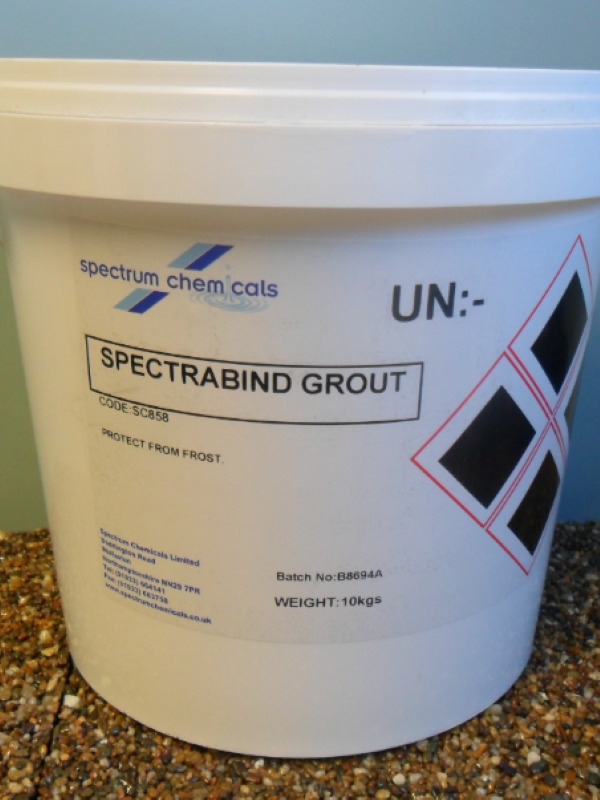 The Spectrabind Clear range is a UV-Stable Polyurethane resin for resin bound systems. This range comes in both a summer and winter grade making it easier to lay all year round. The Spectrabind Gold range is a non-UV stable aromatic resin for use in resin bound systems. The Gold range is most suitable for use with darker coloured aggregates. Spectrum's Ancillary range contains a wide selection of products that work alongside the Spectrabind Clear and Gold range allowing you to purchase everything you need in one place. 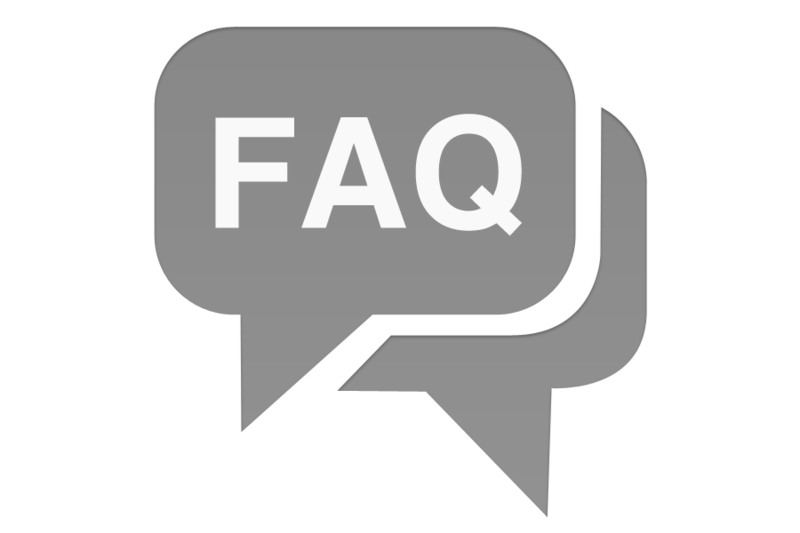 Please see our FAQ page where you will find a range of questions and answers we hope will help you. There is also direct access to download some of our documents to save you time.